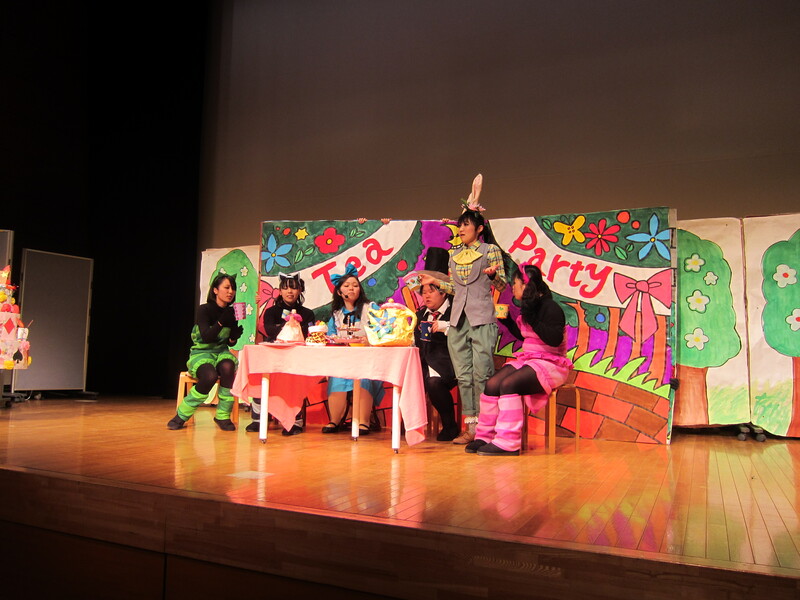 “KOSODATE SHIEN CONCERT” (the concert as a child-support program) was held by the childminder course of Utusomiya Business Denshi College on February 11. Since the curriculum of childcare workers was improved, the child support in community was also considered as an important role of care provider. One of the teachers made a comment that the concert would be the first step for the students to play a role of leading childcare in community. The concert was held at Tochigi Fukushi Plaza and crowded with many families. 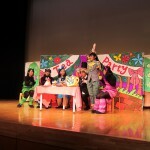 My family and I sat on the front seat and really enjoyed the musical as well as songs and dances. I could see all the students had practiced so hard that some of them were moved to tears when the concert was finished. I heard that all the final-year students in this course got a job offer though it’s tough finding a job these days in Japan.